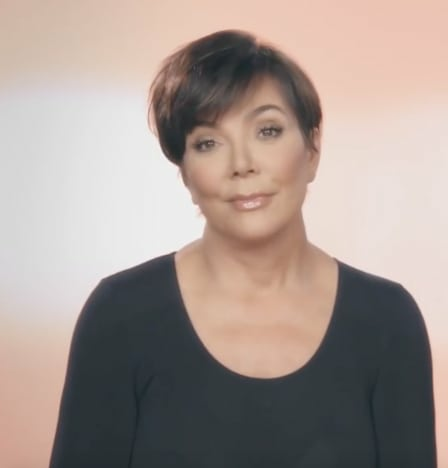 Kris Jenner is the person who manages the careers of her ever-extending family. It makes sense then that she would want to be in fighting shape. On Keeping Up with the Kardashians Season 15 Episode 4, the momager sets out to find out whether her drinking water is laced with poison. 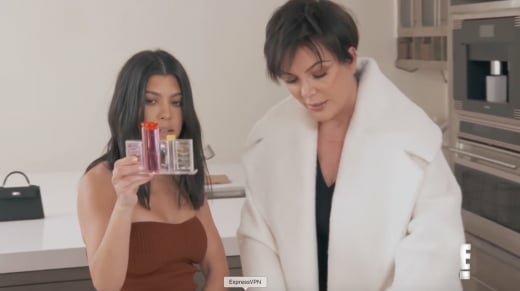 That's when Kris decides it's time to compare water from Kourtney's house to her own to establish whether the water is the issue. "I know you're extra a lot of the time, but this is above and beyond extra," Kim Kardashian tells her mother in a confessional. "So this color is seven point two, and your color is eight point two," Kris says after dressing up as a mad scientist and tests the water. "What does it mean?" Kourtney wonders. "Well exactly, what does it mean is the question," Kris responds to her daughter. "Ideal is where?" Kris says. "Seven point six. So yours is seven point two," Kourtney tells her mother. "They're slightly different in coloration, but within drinking limits," says Kris of the results. "So, we can rule out the water and back to the drawing board." "Well, if somebody's poisoning me, I'm gonna get to the bottom of it," Kris says. It's unclear whether this is some backdoor pilot for "Kris Jenner Investigates" which would probably make for an exciting TV show. Watch the full klip below, and hit the comments with your thoughts on it. KUWTK airs Sundays on E!